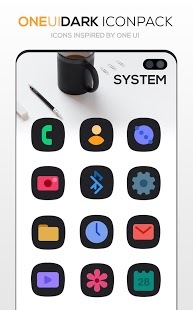 Undoubtedly, OneLook Icon Pack is best ONEUI Icons in the store with highest active users and perfection. and we do offer a 100% refund in case you didn’t like it. 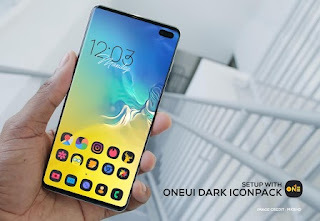 0 Response to "ONE UI DARK Icon Pack : S10 v1.3 [Patched] APK"